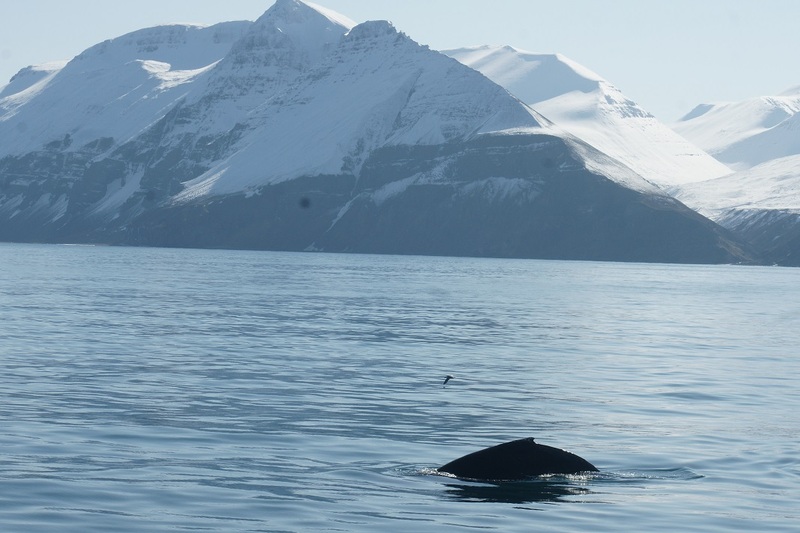 Join the IWDG for an evening of talks and video on the recent expedition to Iceland. 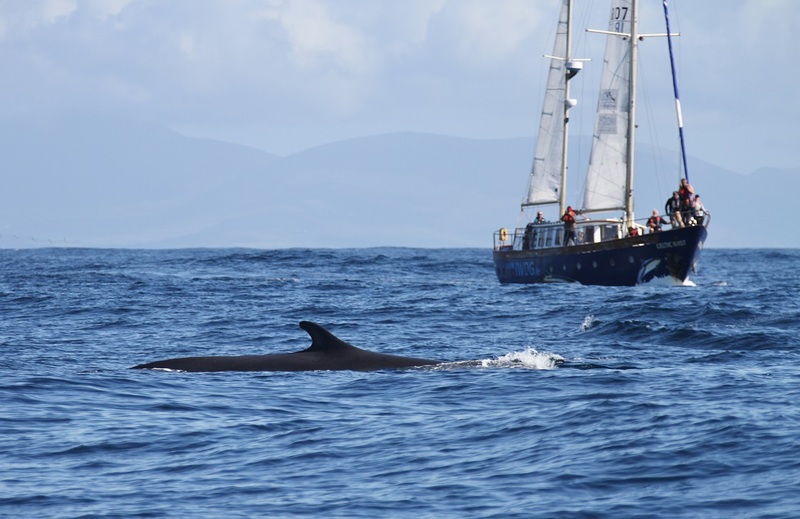 Members along with the skippers and scientists that sailed Celtic Mist during summer 2018 up to, around and back home from Iceland will be in attendance to discuss their experiences. We are thankful for support provided by Inis (http://www.seathebeauty.net/) for the expedition and this talk series. We hope to see you when these special stories are shared.